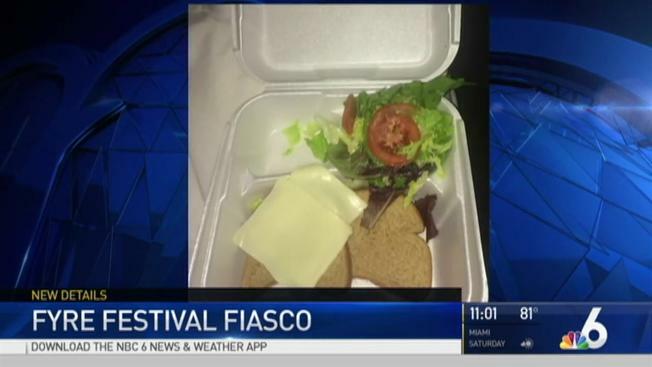 Fyre Festival founder William Billy McFarland, has been sentenced to six years in federal prison. 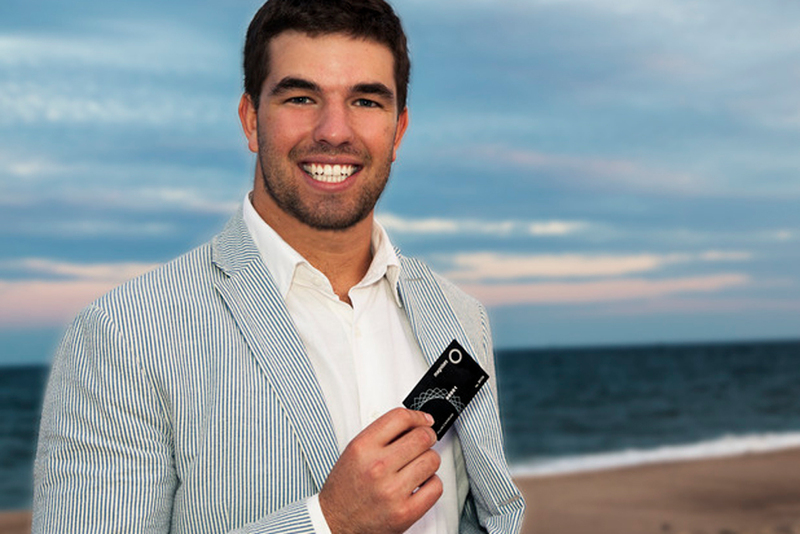 On October 11, William Billy McFarland plead guilty to multiple crimes that locks him behind bars for six long years. Among the crimes were wire fraud, bank fraud and false statements. 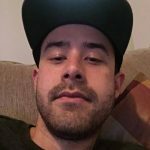 Along with his guilty pleas, McFarland agreed to forfeit $26 million that will be recovered through the asset forfeiture process and hopefully returned to the victims. 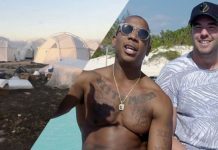 Festival goers were promised a luxurious getaway in the Caribbean waters along with exclusive concerts on the private island. 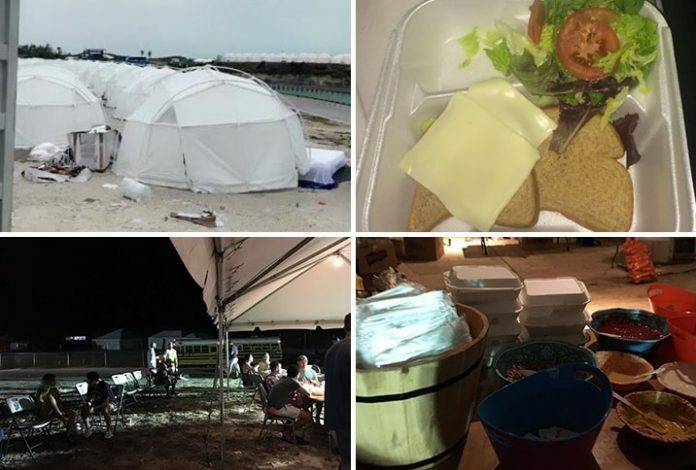 Instead, once attendees arrived in The Exumas Bahamas, they were greeting with mud puddles, empty tents, cancelled concerts and cheese sandwiches. Many people spent thousands of dollars which they’ll probably never see again. What pulled most people in was the slick and immersive online video that was released months before the event. 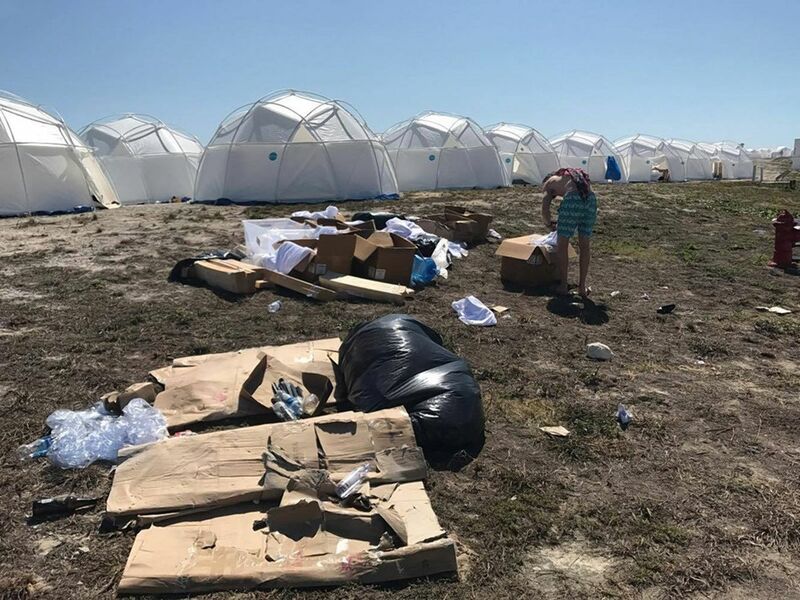 Victims claim it, “touted an immersive music experience over two transformative weekends with high-end accommodations and food. 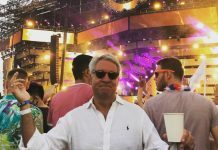 McFarland had backing from his, “Fyre Media” company which also helped persuade investors to fall for the super scam that he almost pulled off.